Compact fruit and flower snip with a handy holster to keep the pruner clean and ready for action. 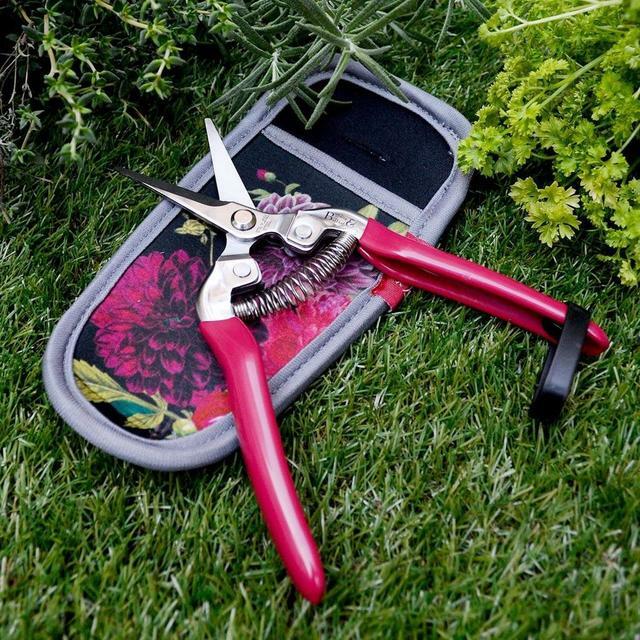 This handy fruit and flower snip is ideal to have to hand to prune small plants and flowers. 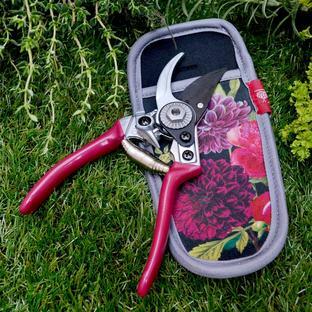 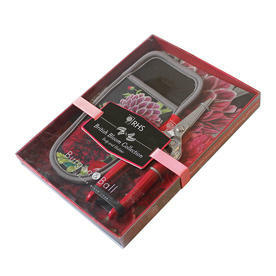 With comfort grip coloured handles in deep reddish plum colour and a lovely floral patterned holster, this set will be loved by any gardener or flower arranger. 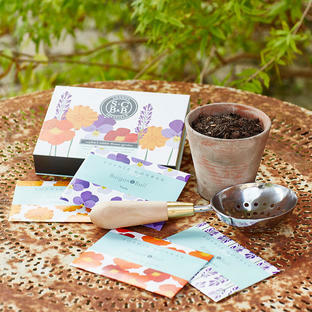 The pattern features the British Bloom design from the Royal Horticultural Society Lindley Library. 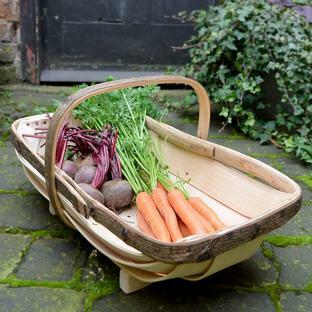 A matching kneeler is also available see here. 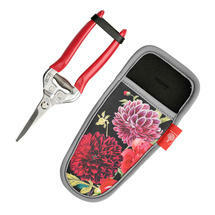 Comfort grip handles with carbon steel blades.